A queer-centric nightclub situated in a blue-tinted basement in the heart of downtown. 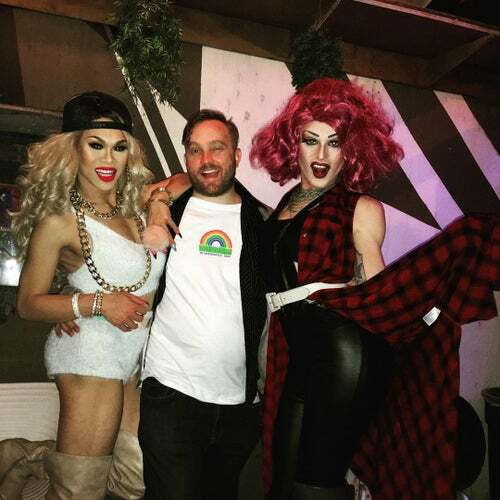 Kremwerk has a unique drag show every Saturday, including a Drag Kings show on the last Saturday of every month. It is home to Queer events such as Bottom Forty, Kiss Off, and Stiffed! Has a Tea Dance Happy Hour every Sunday.